Today’s keyword for the August photo challenge day 7, is “relaxed“. 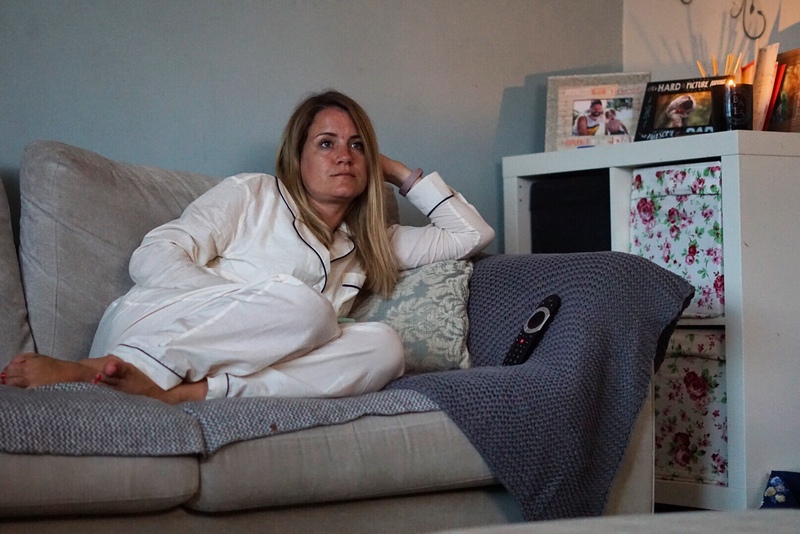 This is me being ultra relaxed watching the new Sky Witness channel: I love the new dramas coming out. I’ll do a full review of them very soon, keep your eyes peeled! Thank you for making it through 3 months of this photo challenge now, I love it! It is quite addictive. I hope more people get involved this month. I love the subjective element to the photo challenge. Everyone’s perspective of the theme of the day is different. It has made me smile seeing all of the images so far. I am very excited about doing a round up of my favourites. Thank you so much for the support in my latest adventure. Here are the August prompts as a reminder, I would love for you to join in again this month. 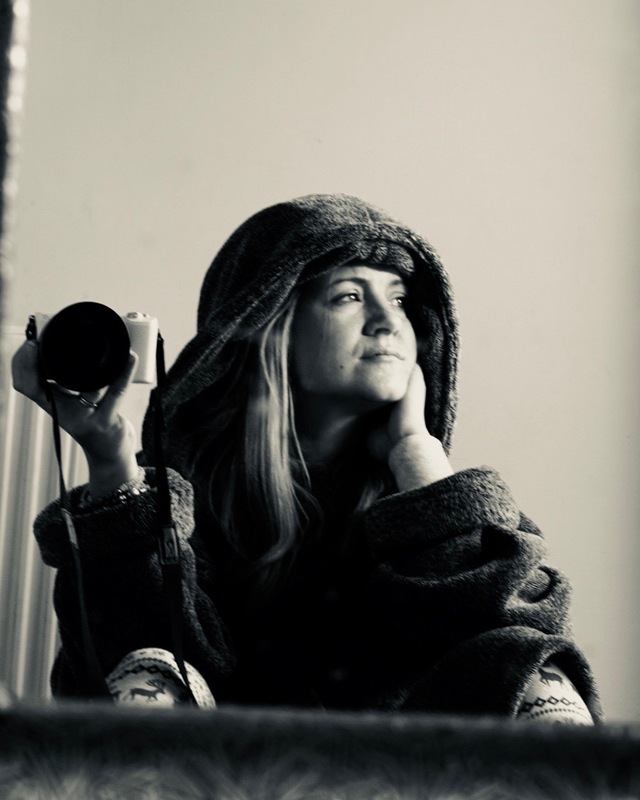 Take a look at the photos that have been uploaded so far #mummyphotoaday. 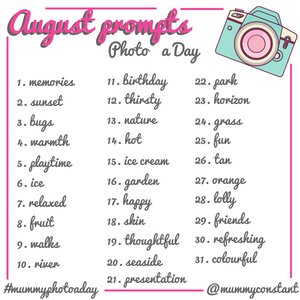 In order to join you will need to use the hashtag #mummyphotoaday and link to @mummyconstant if you can. That way I can include the photos in the round ups. Also, other people that are joining in will be able to find your photos too.